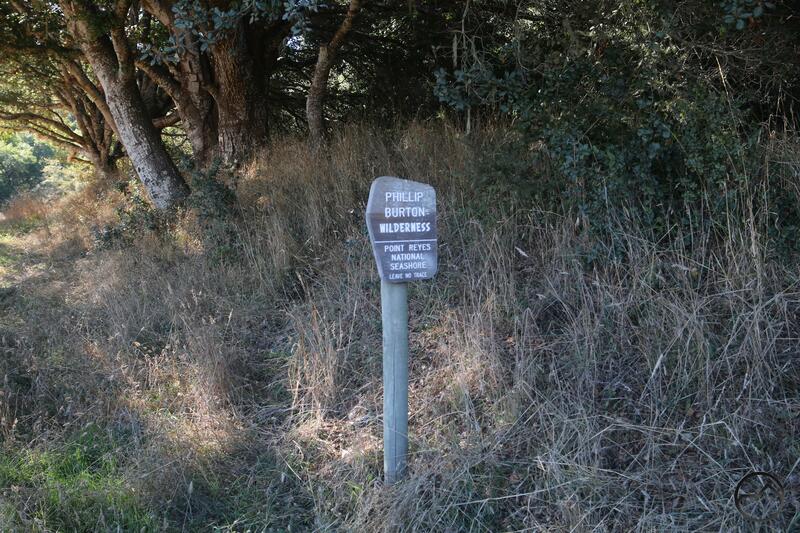 A sign along the Bear Valley Trail at Point Reyes National Seashore marks the wilderness boundary. When the law took effect, it was initially limited to lands that were administered by the United States Forest Service. With a few exceptions, most of the first class of wilderness designations were small (in California, what is now the John Muir Wilderness was a major exception to this rule) and they were fairly few and far between. The sparseness of the wildlands was corrected 20 years later by the 1984 California Wilderness Act. Many other states had similar wilderness legislation moved through Congress, adding many new wilderness areas and expanding several pre-existing ones. 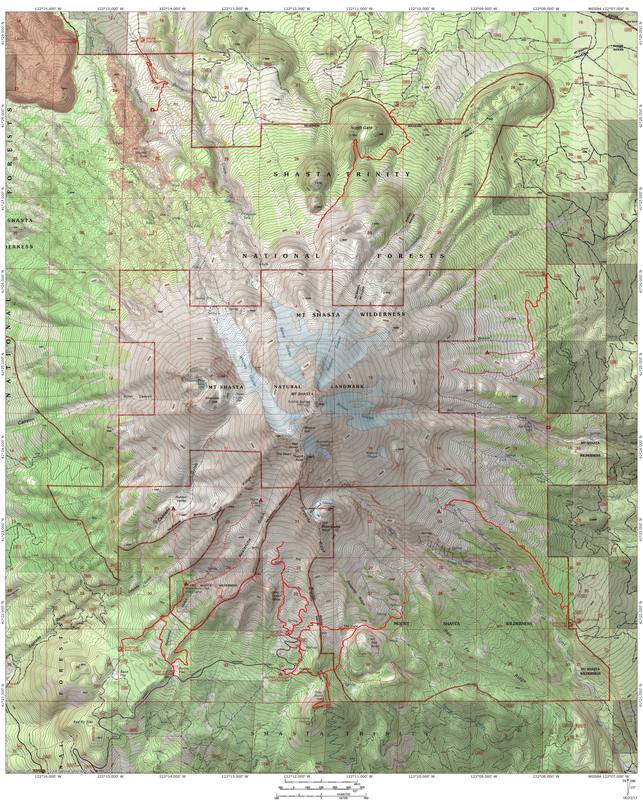 Here in the Mount Shasta area, this included the Mount Shasta, Castle Crags and Trinity Alps Wilderness Areas. Along with this came the addition of wilderness areas that were not administered by the USFS. Land in national parks, as well as as tracts administered by the Bureau of Land Management and Fish and Wildlife Service were all brought into the wilderness system. However, while the lands were to be managed the same way, each agency was left to their own devices to determine how they would mark the boundaries of the wilderness areas. Having had a head start, the USFS had developed a unified aesthetic no matter which national forest or wilderness area one was in. All the wilderness signs were pentagonal in shape, used the same font and generally contained the same information, which consisted of the name of the wilderness area and the national forest that administered it. These signs were typically wood, though metal and even some weather-resistant plastics have been used. 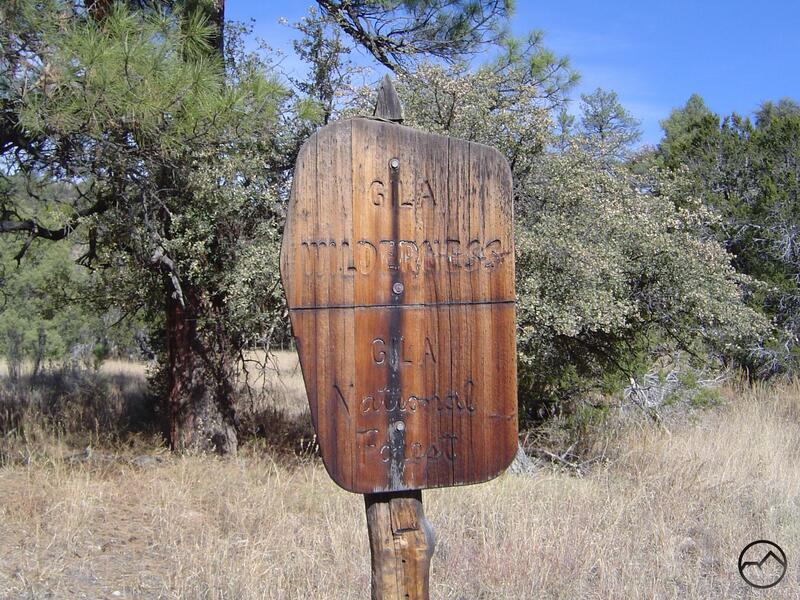 Whether hiking in California, New Mexico or Minnesota, the hikers entering a wilderness area administered by the USFS are all greeted by similar signs marking the arrival at the wilderness area. Over time, these signs have developed a following of their own and are welcome sights for hikers looking forward to the beauty that lies within the wilderness. This is definitely not the case for signs marking wilderness boundaries on lands controlled by other agencies. If they even have a sign, it is often with a paucity of words or is often too wordy and waxing needlessly on what lies beyond. Overall, they lack an aesthetic. This is a great to frustration to some, who look forward to the journey through fabled wildlands like Yosemite and want to see the visual appeal of the famous USFS mark the beginning of their path through the wilderness. All of this is to say that it seems, finally, that the USFS wilderness aesthetic may finally be winning out. 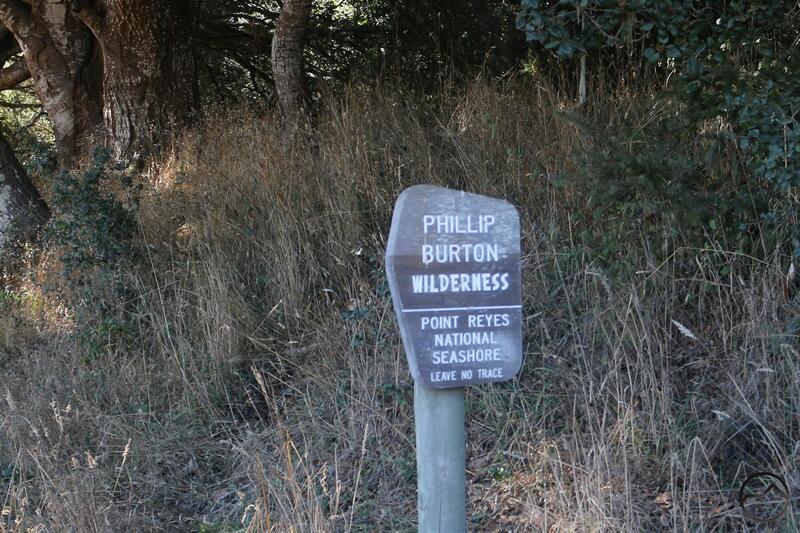 At Point Reyes, the sign marking entry into the Phillop Burton Wilderness (named for a congressman instrumental in bringing about Point Reyes National Seashore) is now modeled after those used by the USFS. For those of us idiosyncratic types who look for these kinds of things, it comes as a bit of a shock to see such a sign at a place operated by the National Park Service. It is a happy development in spite of its unexpected nature. What remains to be seen is whether this is the work of a lone wilderness nut (like me) or is the beginning of a policy executed throughout the lands administered by the NPS. Hopefully it is the latter. This type of sign is in keeping with the NPS Rustic aesthetic that has dominated the national parks for almost a century. For those interested, here is my gallery of some of the wilderness signs I have seen in the last few years. For those who are extra curious, here are my four favorites I have observed thus far. While many are located in forests, marking the boundary set via political means, every now and then the trail and boundary meet in a spectacular setting. I would be interested to hear which you think is the best! That’s a tough choice but I think I’m leaning toward the Ansel Adams as my favorite. I think one of the most disappointing things that can happen for me on a hike is not seeing a wilderness sign at the boundary. I completely agree. It annoys the heck out of me when I make the trip out there and the sign is missing. I have been skunked by the Russian Wilderness more times than I can count. Do you have any favorites up in Oregon? I reckon there ought to be some good ones on Hood but the only one I have seen is on the trail to McNeil Point and that was still well back in the woods. It seems like most of them up here are still in the woods. They look fine but lack any real dramatic scenery. Our favorite in Oregon (so far) is a Three Sisters Wilderness sign on the east side of Broken Top which is in full view across meadows. Runner up would be the North Fork John Day Wilderness sign at Dutch Flat Saddle along the Elkhorn Crest. It has views and the tree it’s on is an big old silver snag. I think you picked the best ones for your favorites 🙂 So… which of the four is my very favoritest? I am hard-pressed to choose between the Mt. Shasta Wilderness and Inyo…. but I choose Inyo! The setting of each sign looks WILD, and I love the Eastern Sierra. Thank you for a fascinating lesson in a very small — but I agree, not unimportant — aspect of the wilderness hiking experience. Oops, I mean the Ansel Adams Wilderness in the Inyo National Forest. Hard to beat that one at Convict for me….. Though I am, for obvious reasons, partial to Mount Shasta, I have to agree with you. However, to some degree I think you have to have been there to really appreciate the immensity of the scene. The scale of those cliffs and the intricate geology does not really come across in my images (though yours do a much, much better job).